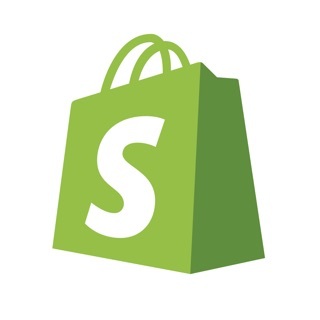 The app or site work amazingly. However the number to call and process over the phone is a nightmare. I called around 5 pm central time and was connected overseas. An operator by the name of Lee answered and couldn’t help at all. She kept asking me to get info from my computer and after I repeatedly stated that I was driving and using over the speaker phone she stated fine call back when you are in front of a pc and hung up. Design for small business owners. Easy, Quick, and extremely effective for small budgets. ($300-$1000 per month)! 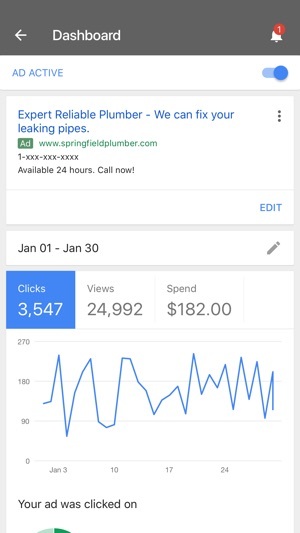 I’m a small service base family business operator and I’ve used Google AdWords since 2007. I had no complaints with it but I did notice it eat up a lot of my marketing expenses. On average I would have 2-3 campaigns going on at the same time, I would have spent roughly $6000/month. 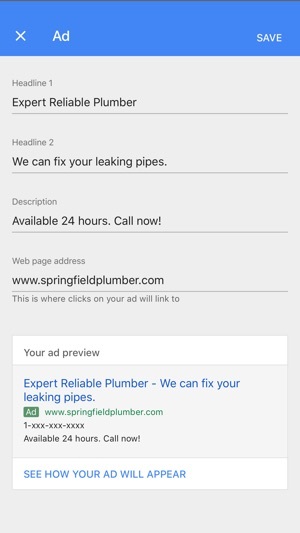 About a month or so ago a google sales rep asked me to try Google AdWords express. I have reduced my marketing cost by HALF while still seeing a consistent flow of scheduled tours. 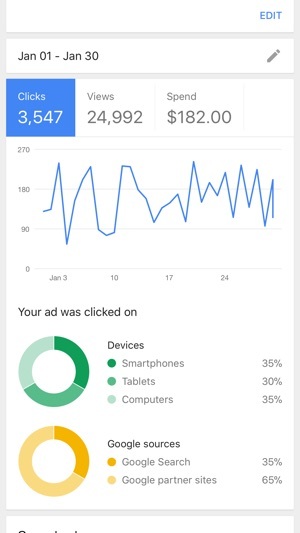 I ran the ad for one month to try it out with the set budget. During my time running the ad I received several emails and notifications telling me my ad was not running due to some reason or another. Called customer service they told me just to ignore the emails I was receiving. 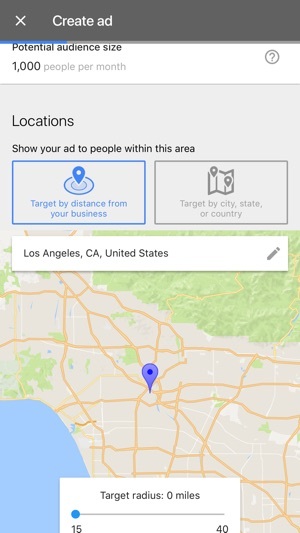 Received no traffic from the ad. I figured I learned and I would be done with it. Then the next month I received another Bill. It turns out they ran my ad for another month for the same amount that I’ve budgeted the first time without my permission. I only realize this when I receive the bill because I received no extra foot traffic from the add. Only get this app if you are planning on being ripped off.